Each MET station includes instruments, data collection, and communication equipment required to gather, store, and report data. 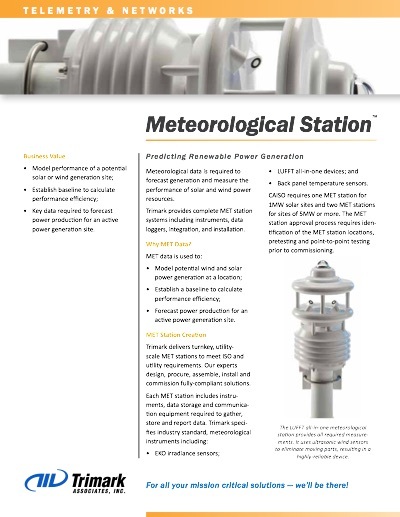 This data provides status on weather factors affecting power production capability. Meteorological data is used by utilities, ISOs, and resource owners to predict potential power generation from solar and wind resources. Each Trimark MET station includes instruments, data collection, and communication equipment required to gather, store, and report data. Our engineers design, procure, assemble, install, and commission fully-compliant solutions that meet ISO requirements, as well as specific project requirements as defined in Purchase Power Agreements (PPA). We assemble MET station enclosures in our U.L. 508-A listed panel shops, which meet or exceed U.L. safety standards. 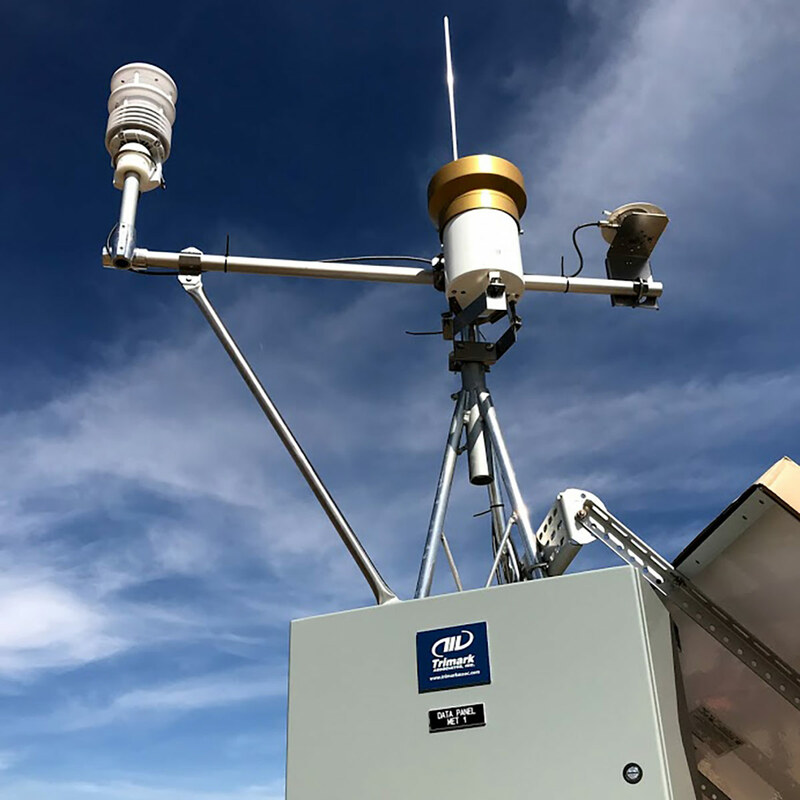 Our engineers generate a MET design package and customize each MET station to site requirements, including configuring weather sensors, plane of array irradiance, and temperature sensors. Trimark commissions the systems in the field and ensures that these components are communicating properly. The MET system connects and sends data to a Trimark Data Gateway (TDG) or a Remote Intelligent Gateway (RIG). 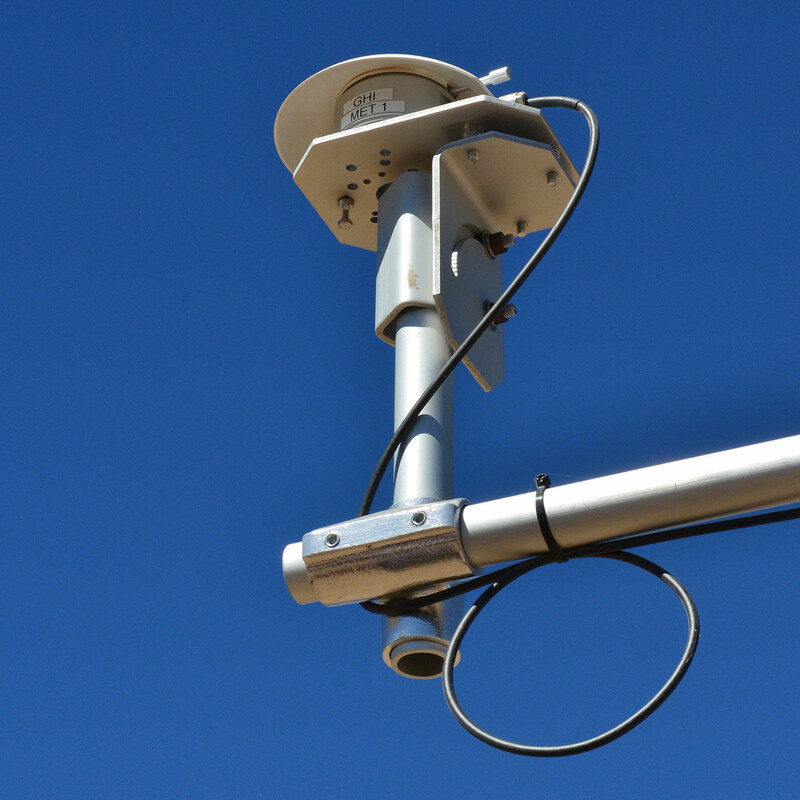 We can provide backup power systems and wireless connectivity to meet each site’s challenges. Host utilities, such as Southern California Edison (SCE) and Pacific Gas & Electric (PG&E), may require specific meteorological sensors and equipment. 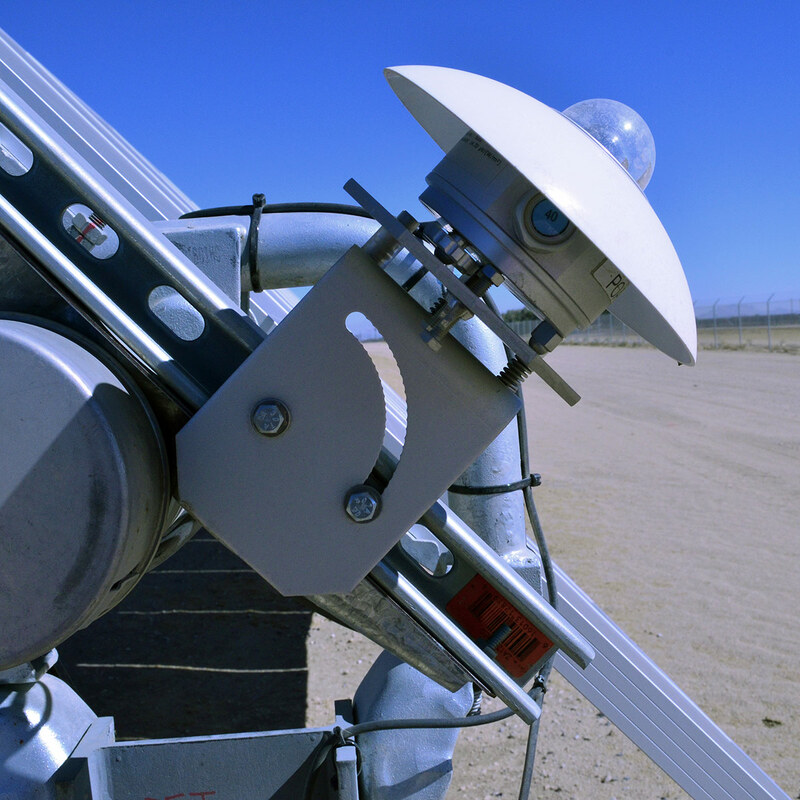 This equipment is used to measure specific points required by the solar power purchase agreement (PPA) holder. 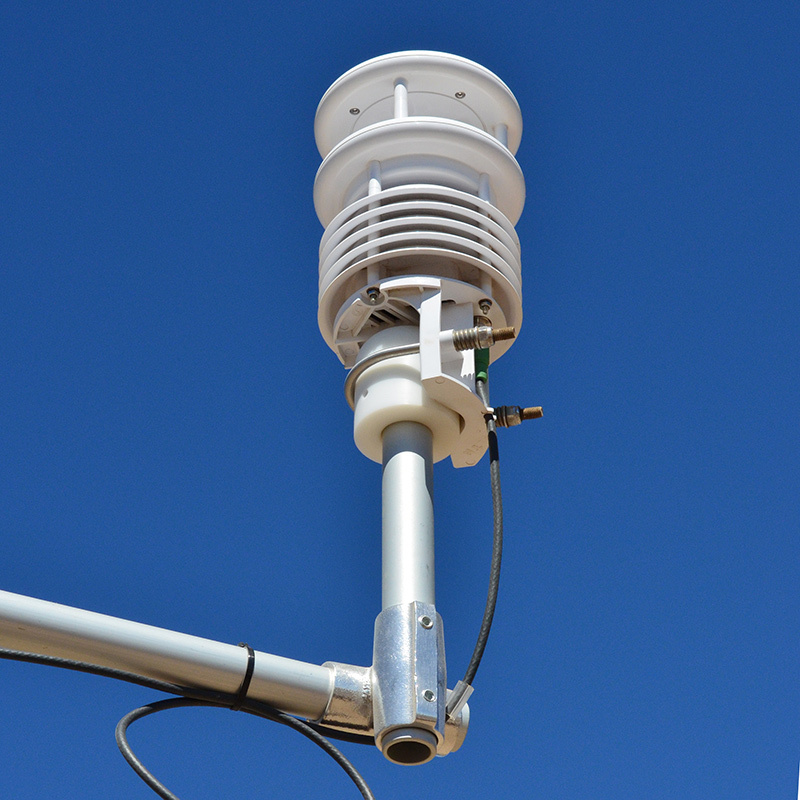 MET sensors that are sometimes required include shadowbands, rain sensors, and horizontal visibility sensors. Campbell Scientific manufactures dataloggers, data acquisition systems, and measurement and control products used worldwide in research and industry. 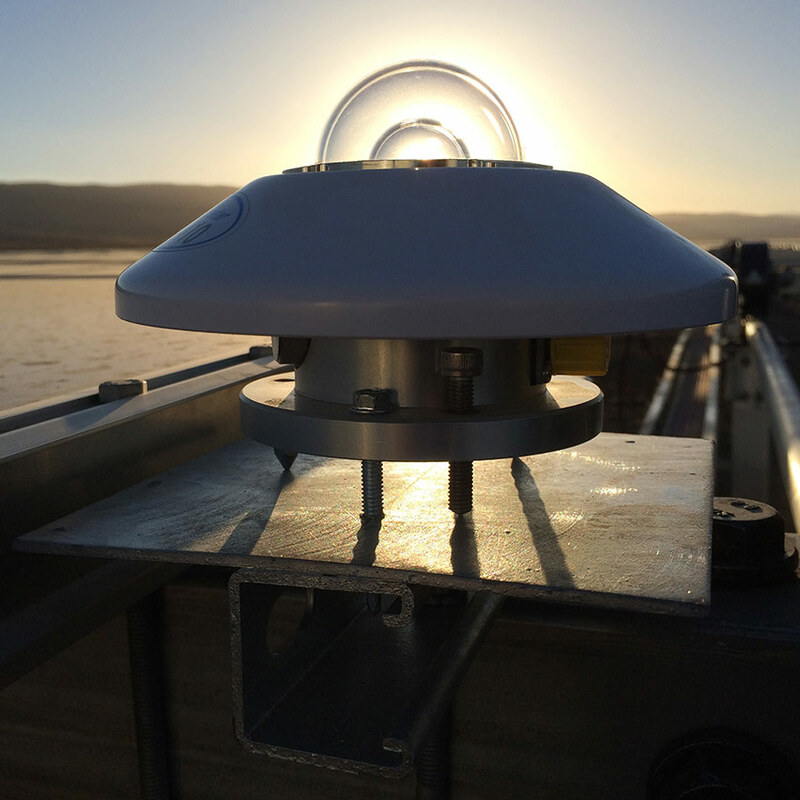 Their instrumentation is known for its flexibility, precision measurements, and dependability – even in harsh, remote environments. 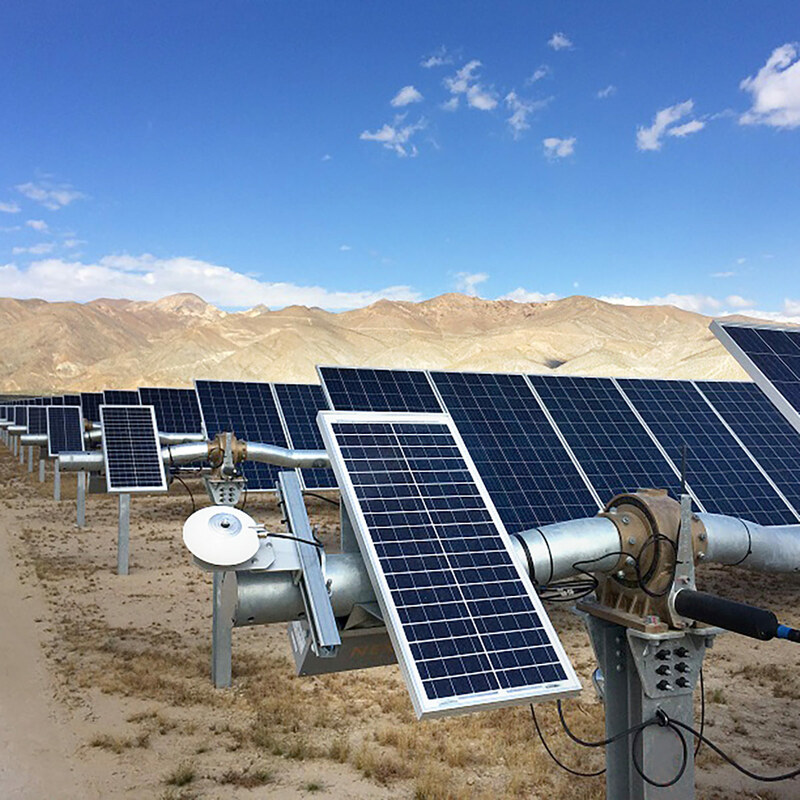 Developed by Sustainable Power Group (sPower), the site included Solectria inverters, an ATI DuraTrack solar tracking system, and CAISO MET stations consisting of Hukselflux Pyranometers, a Lufft all-in-one weather station, back-of-module temperature sensors, and a rain gauge. 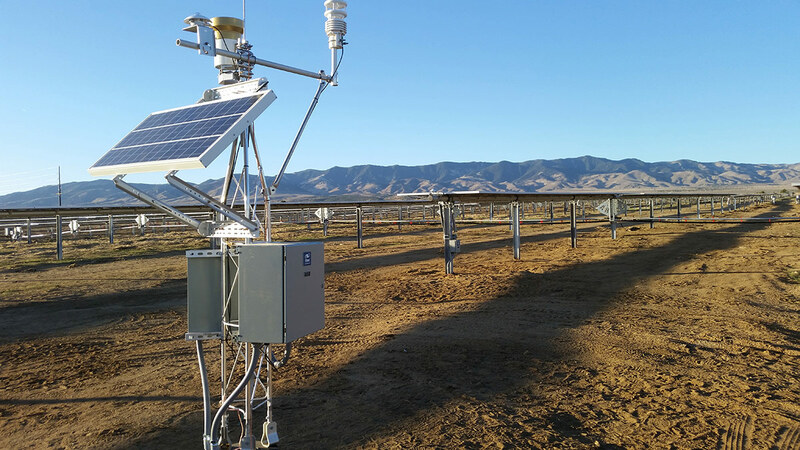 Designed by Westwood, the site included 42 TMEIC 2500kW inverters and a NEXTracker solar tracking system. 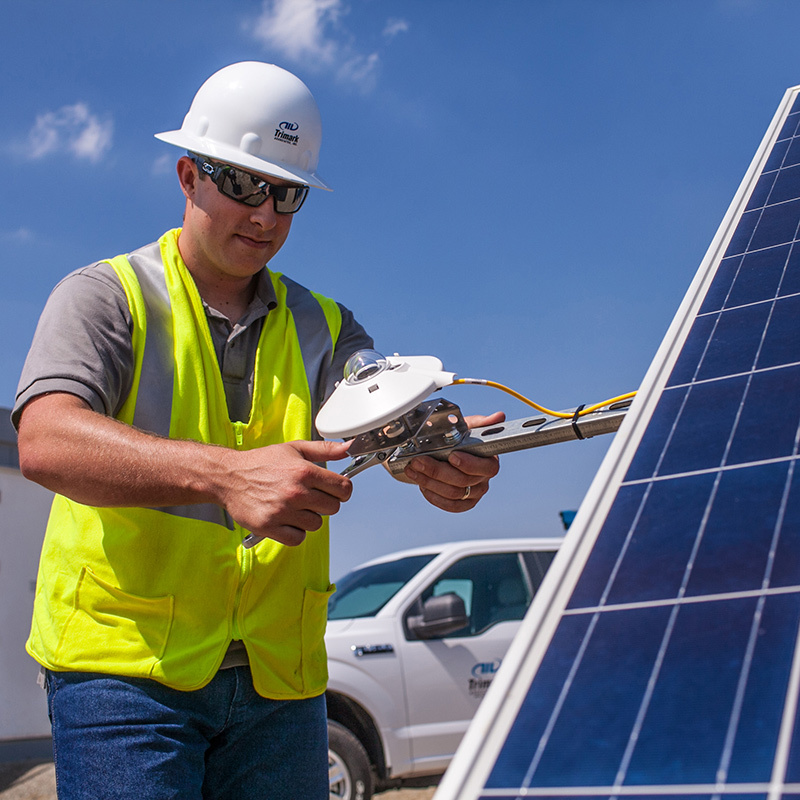 Southampton Solar was brought to COD by Signal Energy for Dominion Energy. Signal Energy was the EPC responsible for managing construction. Trimark is providing us with unique solutions to challenges we face when deploying new systems that are equipped with advanced inverter technology. As distributed generation penetration continues to increase in Massachusetts and nationally, the knowledge learned at these sites will provide valuable insight into how advanced inverter control affects the electric grid. Trimark is playing a key role in that effort.